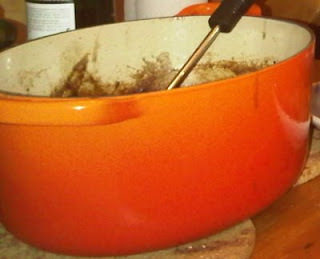 These are the Roles Royce of the casserole dish world, its been put though its paces. This was probably the tastiest stew I have ever eaten (I didn't cook it!). Add the meat, wine, garlic, chopped onions, Worcester sauce and fresh ground pepper, bit of paprika to a dish - leave it in the fridge for several hours. 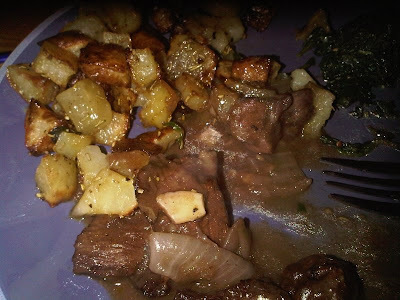 Was tasty, had it with small Italian style roast potatoes and boiled spinach. You have opened red wine left over from last week?!? well maybe not last week.. more like opened during the cooking process..
What are the best Blackberry apps?